Stock Low : 1,425 items left. Nothing warms you up in winter like the luxurious feel of Mia Lucce’s Zip Front Robe, available in two stunning hues. 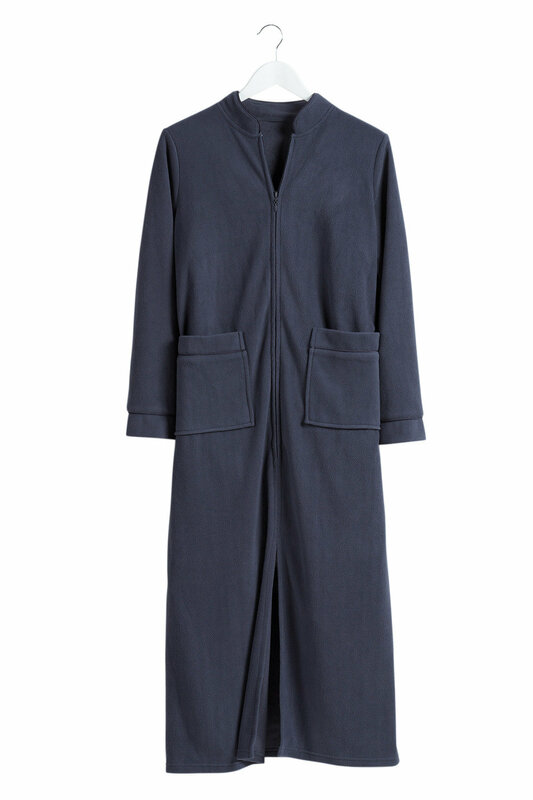 Constructed from a fleece feel fabric, this robe is an easy care item that wears and washes effortlessly. We’ll be wearing this soft and supple robe with our Mia Lucce PJ Pant and matching PJ Top.